Monster Hunter. Okami. Mega Man. Devil May Cry. Ace Attorney. Breath of Fire. Street Fighter. 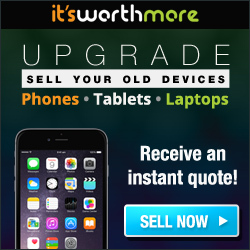 And SO MUCH MORE. 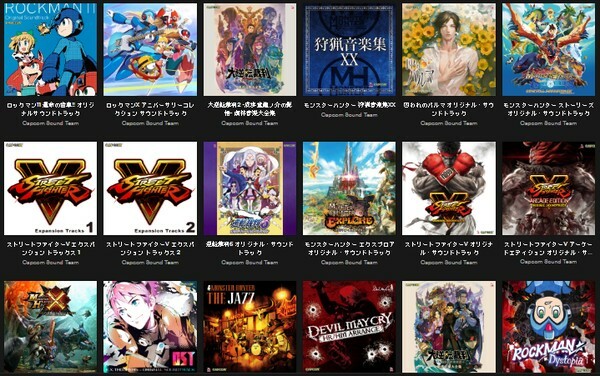 It appears that a whole lotta Capcom video game soundtracks just so happen to have materialize over at Spotify a couple of days ago. All of the soundtracks are lister under Capcom Sound Team and are mostly listed in Japanese, but many of them are available for streaming in North America. 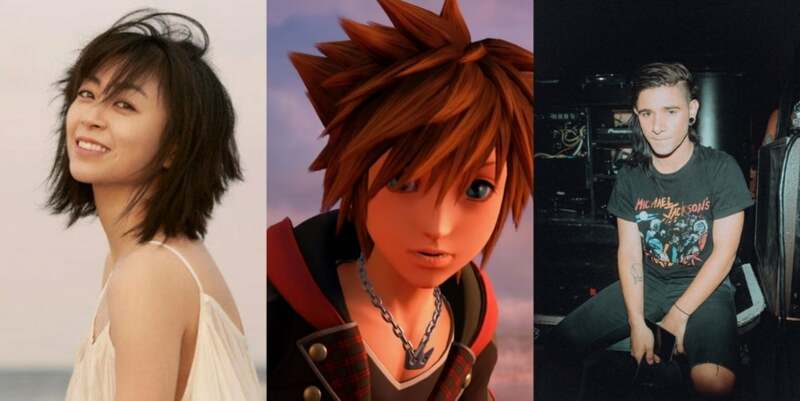 The Opening Theme to ‘Kingdom Hearts 3’ to be Penned by Hiraku Utada and…Skrillex?!?! In this episode of Geek Me Five, host Montez McCrary will be discussing five simple and interesting facts about late, legendary rapper Tupac Shakur’s seminal album, All Eyez On Me. Here’s A Spotify Playlist of Songs Full of Architectural Shout-Outs! It doesn’t take too much time to consider that the artistic value, inspiration, and composition of architecture and music can often intersect one another; you also don’t need to have an awesome friend like Dr. Faye A Hays to tell you that, but it helps. 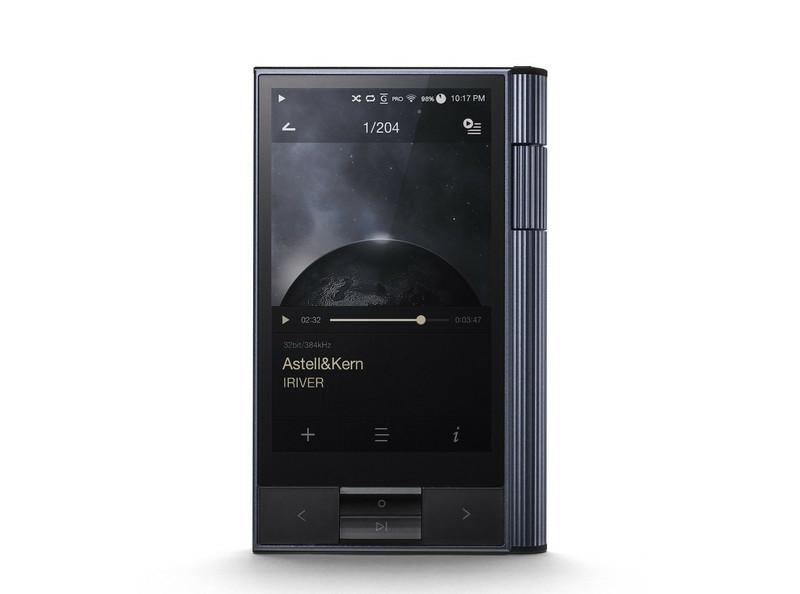 ArchDaily’s sister site ArchDaily Brasil partnered up with Spotify to create a music playlist featuring songs with many references to architecture and … Continue reading Here’s A Spotify Playlist of Songs Full of Architectural Shout-Outs!